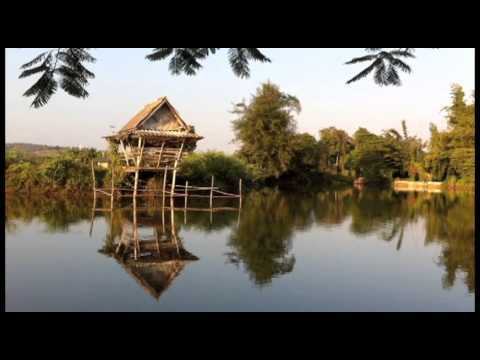 Here’s a (very) short clip of a recent bike ride I took around the village of Mae An, north of Chaing Mai, Thailand. Do you like riding Asia’s backroads? What’s your fave place for an afternoon pedal? Let us know in the comments below!